I had a friend in high school who loved French dressing on everything, including her pizza. I never understood why she loved it so much, but my mom and oldest son both like it a lot too, so I wanted to find a good homemade version. 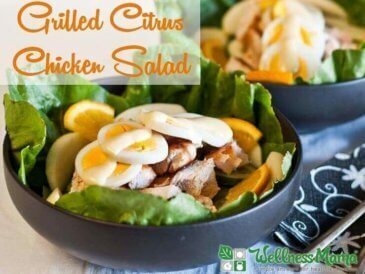 I found out that “French dressing” was originally a very healthy oil and vinegar dressing but as it was Americanized, sweeter ingredients (and even ketchup) were added to make the bright orange version that is popular today. It may not be actually “French” at all, but it certainly is an American favorite. 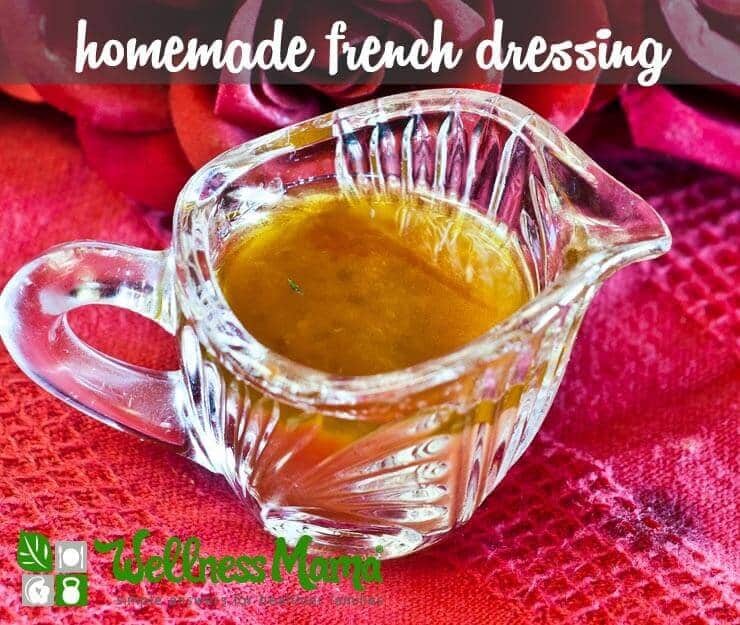 This homemade version made me understand why people love French dressing so much. 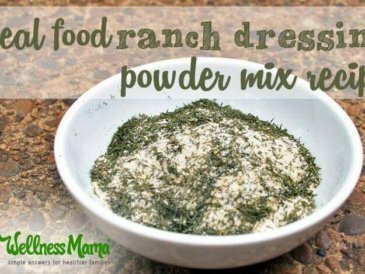 With all real food ingredients and no preservatives or vegetable oils, this dressing is an easy and delicious addition to any meal (except maybe pizza?). I purposefully tried to find a balance of the original oil and vinegar base with a slight bit of sweetness reminiscent of the newer version. My kids enjoy dipping fresh veggies in this salad dressing (probably because it resembles homemade ketchup). 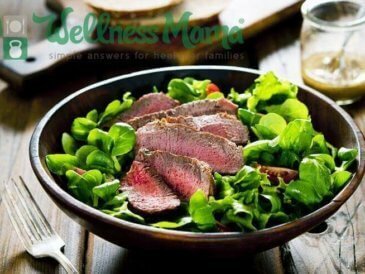 If you are a fan of French dressing (or perhaps even if you aren’t), try this healthier homemade version instead. Not your thing? 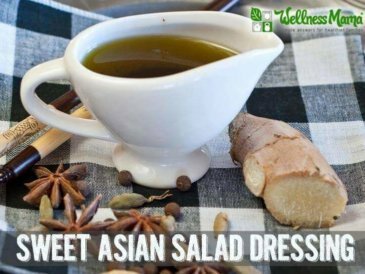 Try these other homemade salad dressing recipes instead (including ranch, Caesar, Italian, Greek, Sweet Asian, vinaigrettes, and balsamic). 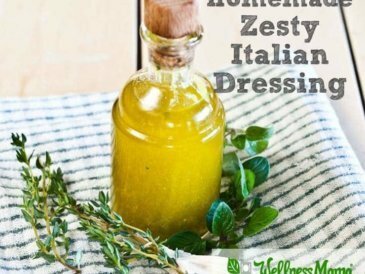 A simple and delicious homemade alternative to store bought French dressing that you can make at home in under 2 minutes. Put all ingredients in a small blender and puree until smooth. Serve on a salad or as a dipping sauce. 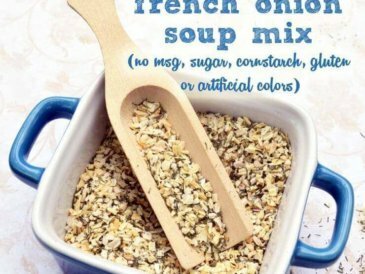 Do you like French dressing or prefer something else? Share below!